Description: Silver crown cap. 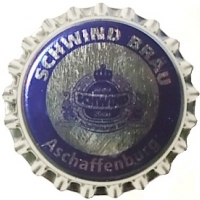 Blue circle and logo with silver text: SCHWIND BRÄU Aschaffenburg - Seit 1761 Bräu. Blue text: SCHWIND. 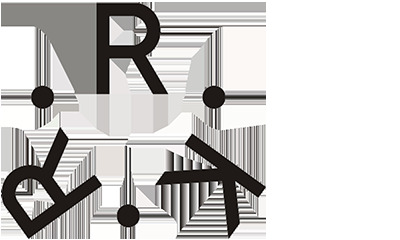 Factory sign: R.R.K. (Roland Rauh Kronach).